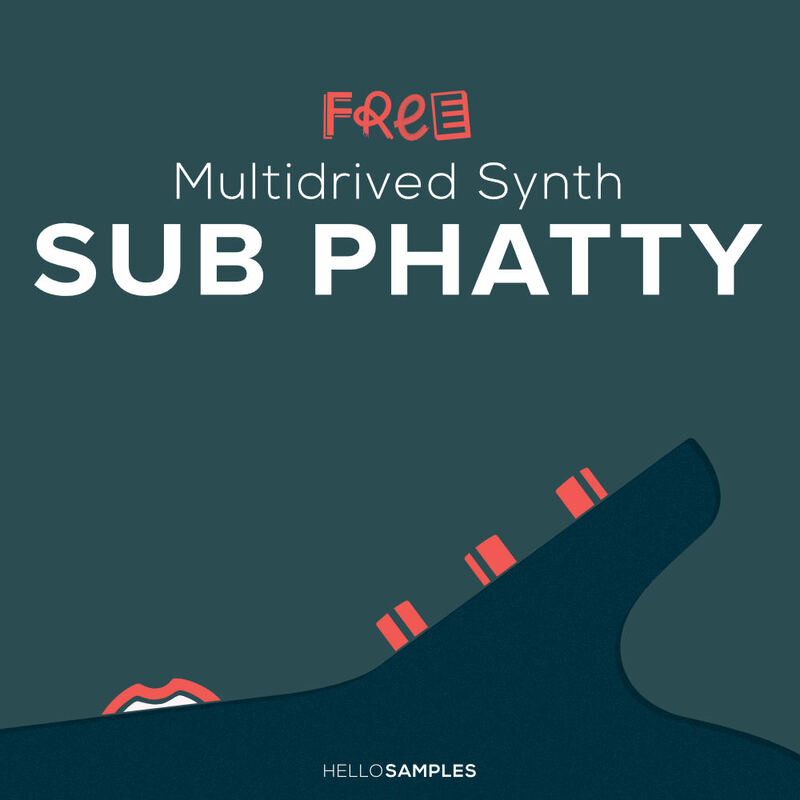 Moog has included some of our SubPhatty presets on their new official software editor. And if you are a lucky owner you just need to register it on the Moog’s website and you will receive the editor for free! But for those who doesn’t have one, we have sampled the phatty so you can enjoy it on your samplers. (NI Maschine, Ableton Live and MPC presets included). The new Multidrive Filter is quite impressive, shining on Leads, Basses and FX. Finally, because we are not limited to monophony thanks to computer samplers, we have created multiple presets that let you play a POLYPHONIC MOOG! Including bass, leads, analog percussion, S&H, Sync sounds and SFX.